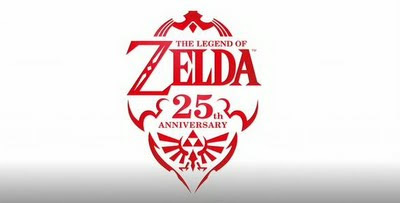 At E3 we heard that Nintendo is planning a worldwide Legend of Zelda concert tour, and in a recent interview with Nintendo of America president Reggie Fils-Aime he told Kotaku that the tour could come to a country we love so dearly. I bet you can't guess which one? I suppose the title gave it away that the country Reggie is referring to is Canada. "It should be do-able," he said in the interview. Sadly it looks like Latin America tour dates are doubtful, but expect concerts in the U.S., Japan, and parts of Europe.